What eating venue does not offer bread in some form to its customers? Well, maybe some, but for those that do, how convenient to be able to order fresh, ready to bake, breads from your produce company right along with produce, groceries and so many other products needed for daily use. 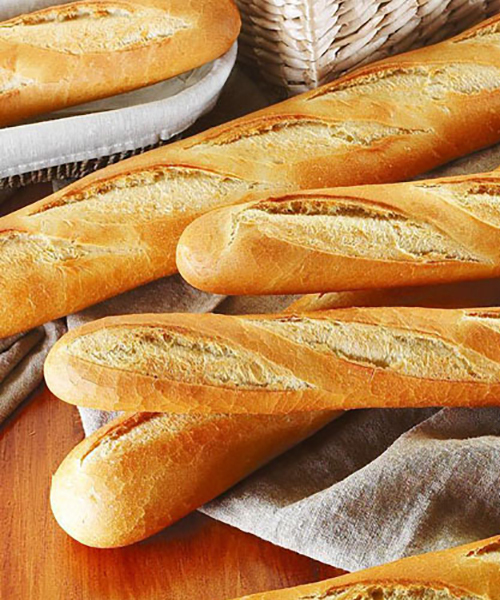 Produce Available stocks certain bread products from White Toque and Etxea Basque Bread companies. 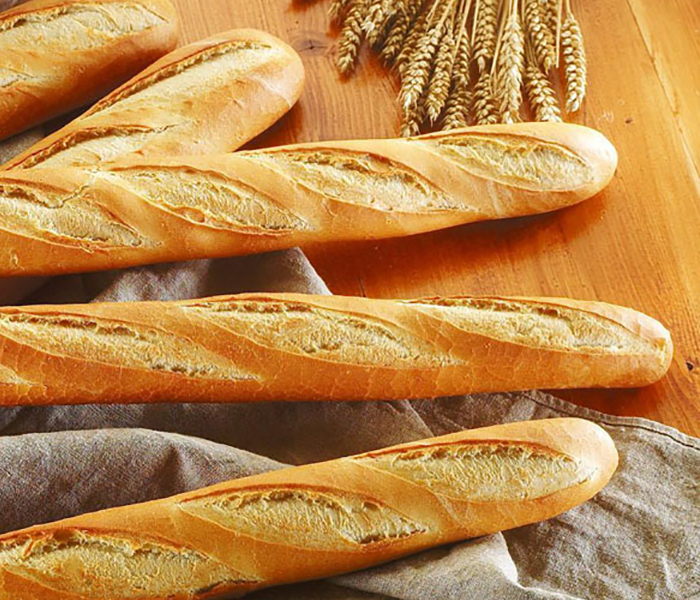 Peruse their websites to see the full gamut of bread items Etxea offers and note that White Toque offers a wide variety of items other than breads from IQF frozen berries and veg. to kitchen supplies, fruit purees, pulps and coulis, crepes, chocolate and caramel filled churros, condiments and many more frozen and specialty foods. And who does not like dessert? PA has been supplying its customers with yummy, decadent desserts and handy, ready to bake, Hors d'oeuvres from La Mousse in Los Angeles for a very long time. We stock many cakes, cookies and bars and will special order any of their products at your request. We will also keep you informed of their very special Holiday Desserts before each holiday arrives. They prepare only a certain amount of holiday items so proactivity is a must here. Chat with your sales rep. to order any items from their catalogue.